People attend movies to laugh and cry. In a way, they look for some of the same things in a wedding toast, but in a couple of minutes instead of a couple of hours. So the two essential wedding toast ingredients? Sentiment and humor. Leave out either and your toast is incomplete. Load up on too much of on one or the other and your toast will be lopsided, and may ignominiously crash and burn in uncomfortable snickering … or silence. “I think men who have a pierced ear are better prepared for marriage. They’ve experience pain and bought jewelry. Then link the humor to a little sentiment. Humor and sentiment make a nice one/two punch when delivering a wedding toast. How long does it take to make a great toast? How about 65 seconds? 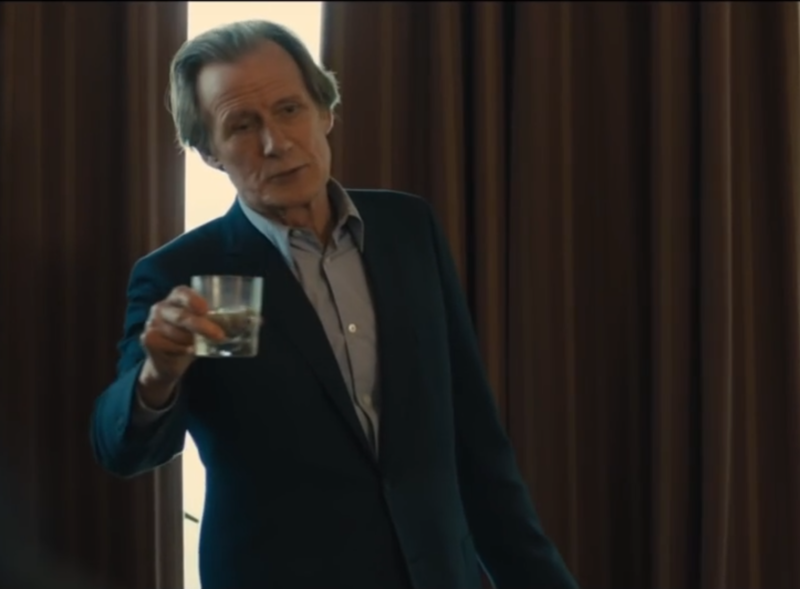 That’s all it took for Bill Nighy to knock his toast out of the ballpark in the movie, “About Time,” as you can see in the video clip above. Nighy uses subtle humor when he references B.B. King, as if everyone in the world should know that’s one of the three men he honors most. And then he links it to his son with quiet tenderness. The two essential wedding toast ingredients? Humor and sentiment, dispensed in perfect proportions. Can a wedding toast be more than 65 seconds? Sure, but keep it down to a few minutes at most. After listening to several toasts, your guests will be itching to get onto the dance floor. That’s where we come in. Denon & Doyle provides the perfect balance of wedding entertainment that knows how to pack a dance floor. 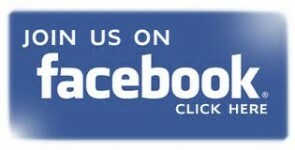 And you’ll love the high quality and fabulous value of our package pricing. Learn more without obligation.